It’s September so that must mean it is our Gay Bowl issue! 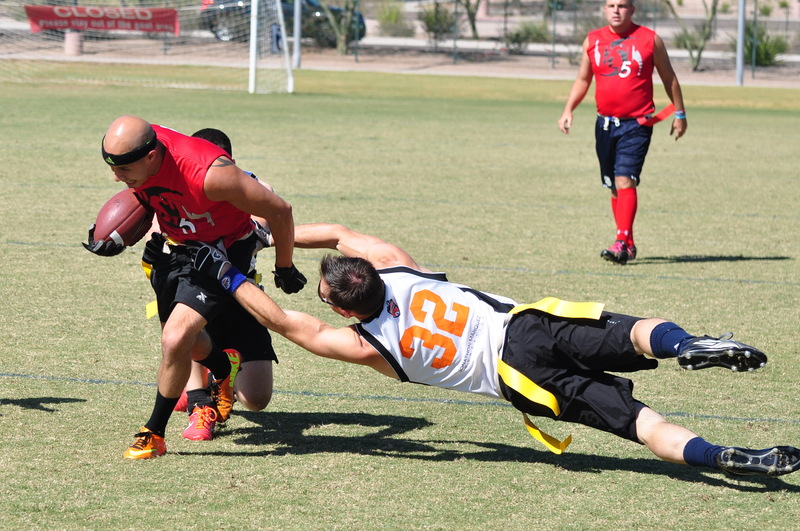 We loved partnering with the National Gay Flag Football League (NGFFL) to produce this month’s issue. Who doesn’t like to look at guys and gals playing a rough and tumble sport like football? Through the years we have featured numerous NGFFL players in the magazine. Some of the players who have made the Compete cover include Joey Jacinto, Molly Lenore (special Awards cover), Eric Reissner, Wade Davis and Jared Garduno. And that doesn’t even include the numerous mentions of NGFFL co-founders Jim Buzinski and Cyd Zeigler. Over the years I’ve become personal friends with many of the players. Joey worked for Compete Magazine, Molly was our 2012 Inspirational Athlete, Eric was our 2014 MVP award winner (and he was on the cover many years before winning), Wade (2015 Trailblazer award winner) and Jared, who graced the cover of Compete Magazine just last year. And of course, I have always admired Cyd and Jim for their efforts in sports diversity. But of all the friendships I have made with flag football players, the one that is most meaningful is my relationship with Jared. I don’t even remember when I first met him —it was several years ago but he is certainly a sports diversity catalyst within the NGFFL and he is working closely with Compete as we forge ahead with our Sports Diversity Leadership Council & Conference. I bring this up because while his term as NGFFL commissioner is coming to an end, his dedication to the league continues to shine just as bright. He plans to continue to be a supporter of the NGFFL. And from what I’ve been told, he is a pretty good player, too. I truly value Compete’s relationship with the NGFFL, both the players and board members. Now I am just waiting – looking forward to kickoff for the 2016 season. Photo courtesy of Pixel Studio.